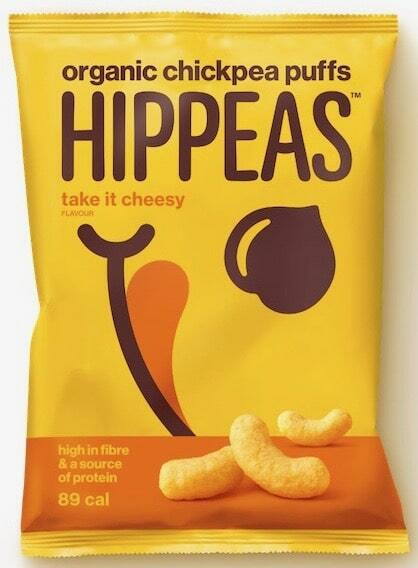 Take It Cheesy is the latest flavour out of free-from snack brand HIPPEAS’ stable of Organic Chickpea Puffs. The vegan Take It Cheesy variety ticks all the boxes, says the brand, being low calorie, organic, dairy-free, gluten-free, high in fibre and a source of protein. HIPPEAS Organic Chickpea Puffs are available in 22g single serve and 78g sharing bags.